Features: This fabulous two-chambered piece comes complete with matching serving spoon. 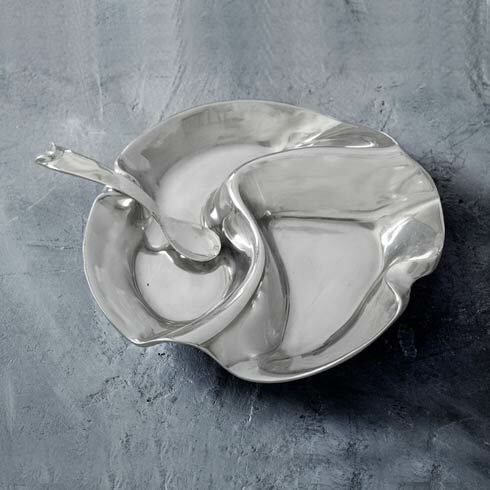 The Beatriz Ball VENTO Double Dip with Spoon decorative divided dip bowl is designed to bring complementary dishes together. 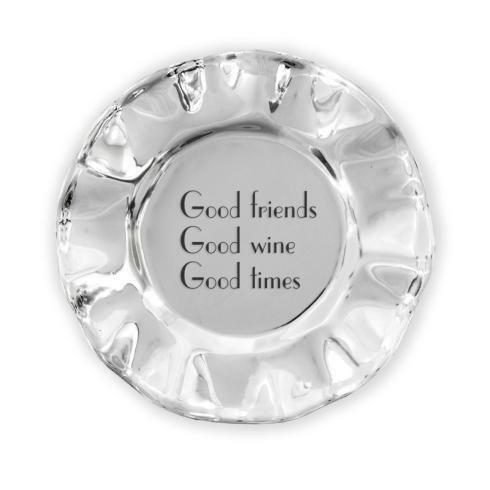 Makes a great gift for anyone who loves to entertain.